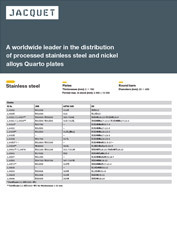 Benefiting from the large stock of our partner QUARTO’s large stock, JMS – Network for metals offers JACQUET’s wide range of stainless steel and nickel alloy Quarto plates and bars, processed as per your requirements (waterjet, plasma, laser, saw). A unique range, and unparalleled stocks within the industry: 316, 316L, 304, 304L, 410, 410S, 310S, 304H, 316Ti, 317L, 904L, etc. 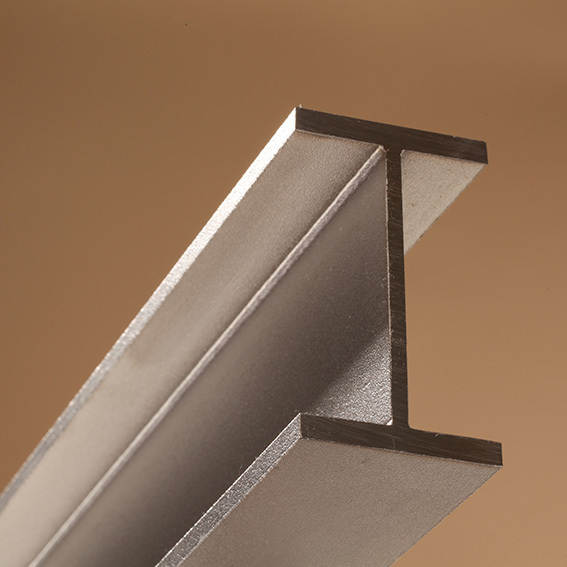 We propose plates in thicknesses ranging from 2 mm to 150 mm and up to 3,000 mm x 12,000 mm in format. 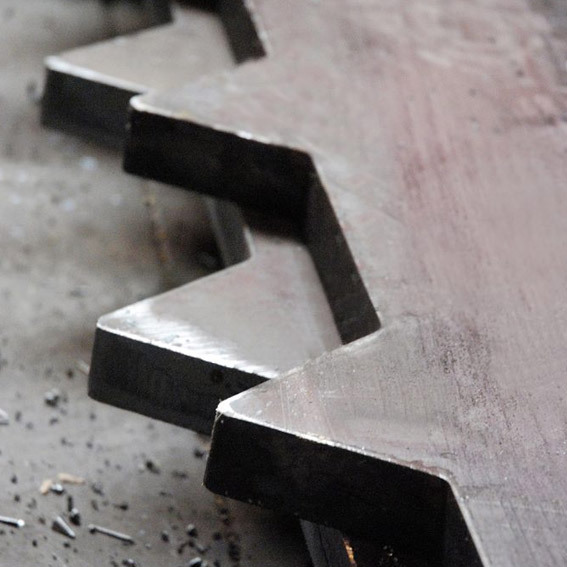 Laser, plasma, waterjet and saw processing and delivery of near net shaped parts within quick turnaround times. 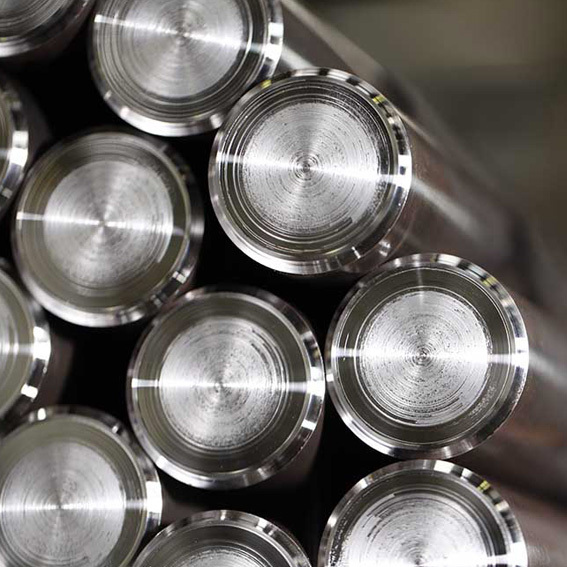 JMS metals asia PTE. LTD.